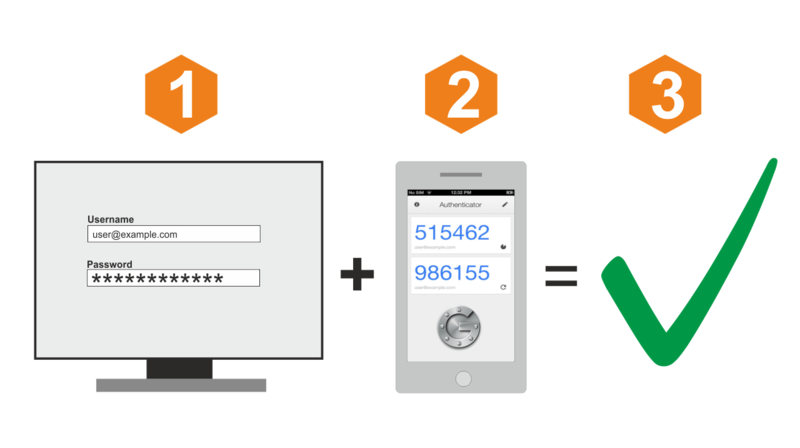 This how-to will show you how to setup a One-time Password 2 Factor Authentication using OPNsense and Google’s Authenticator. 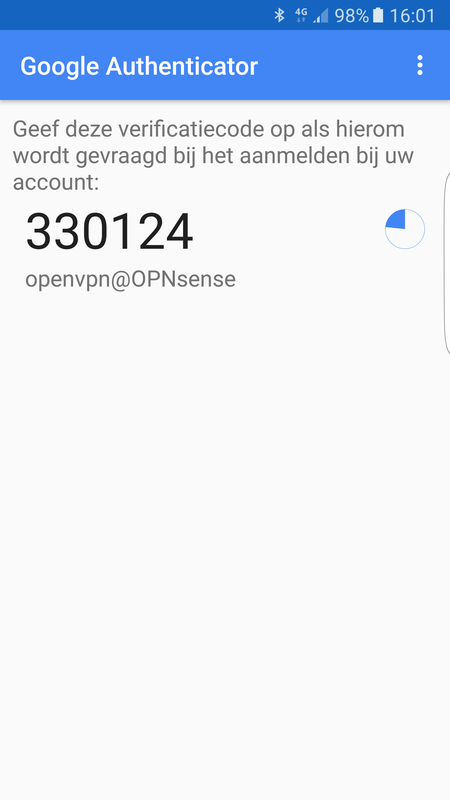 All services of OPNsense can be used with this 2FA solution. To use the same feature with any time based one-time password token just enter the seed into the field in step 3 instead of creating a new seed. The seed needs to be in base32 format. Go to the App Store of your platform and search for Google Authenticator. Install using the normal procedure for your device. For this example we will create a new user, go to System ‣ Access ‣ Users and click on the plus sign in the lower right corner. Enter a Username and Password and fill in the other fields just as you would do for any other user. 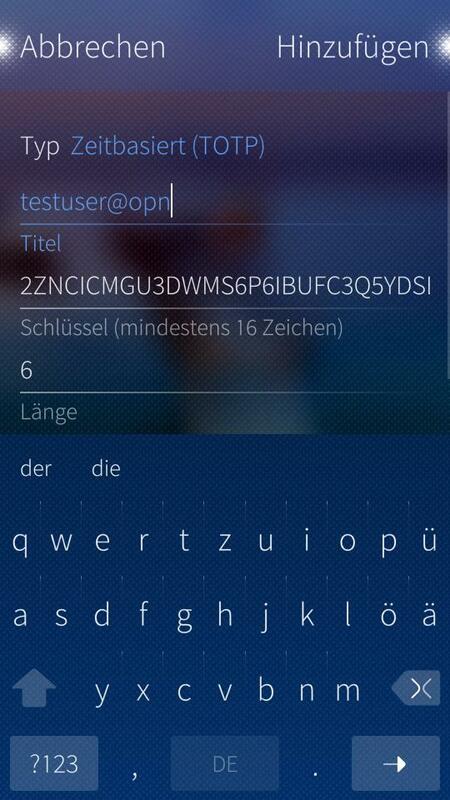 Then select the Generate new (160bit) secret under OTP seed. To activate your new OTP seed on the Google Authenticator, first reopen the user you just created by clicking on the pencil icon. Be very careful with the seed or QR code as this is the only thing you need to calculate the token. 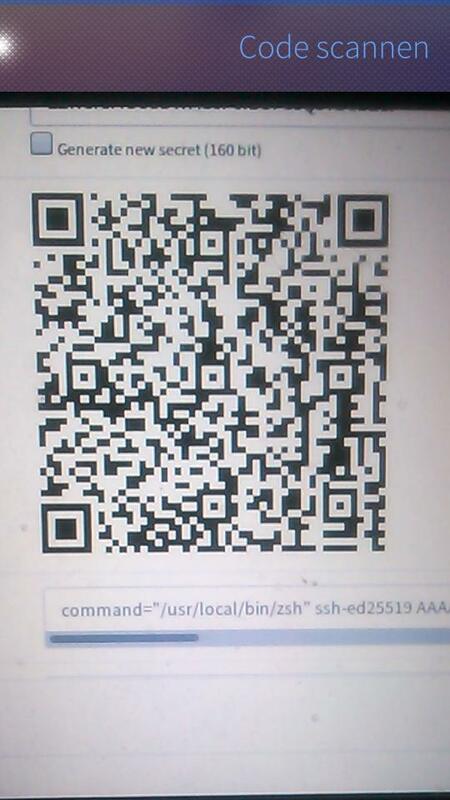 KEEP YOUR SEED/QR CODE SAFE ! Now open your Google Authenticator compatible application and select the option to start the configuration and then scan the QR code or alternatively enter the seed directly. 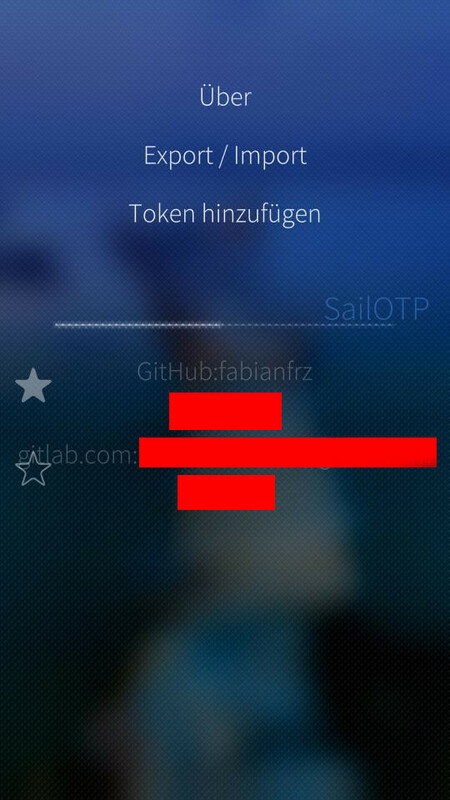 Pull down to open the application menu and choose the entry to add a new Token. In the next step, you have to scan the previously created QR code by clicking on the screen. When the QR code is scanned, a new view will open where you can see the details of the result. This view can be used to check if the generated key and OTP settings of the scan results do match your settings. Confirm if everything is ok by clicking “Add”. After this step, you will be back on the home screen of the app and will get a Token for 30 Seconds. Select the Authentication server you have configured, and enter the user name. Then enter the *token + password, remember the order is token and then password in the same field. Password field should be used to enter both token and your password, like: Password: 123456PASSWORD when the default configuration is used. 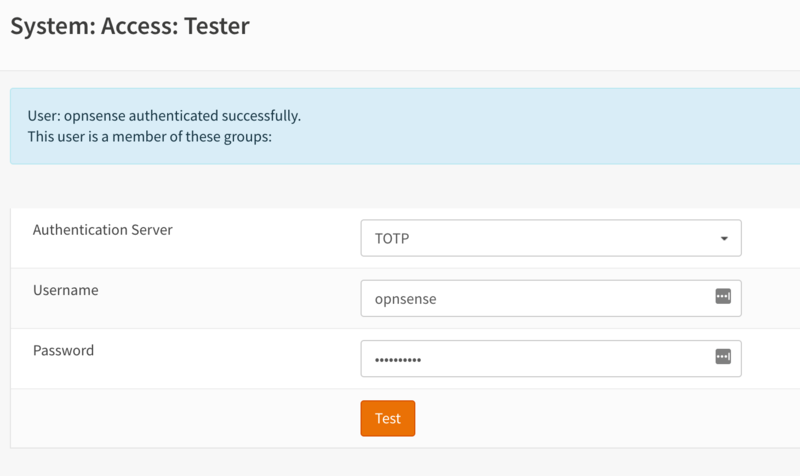 The OTP authentication server can also be configured to have it in the reverse order like PASSWORD123456. Hit the test button and if all goes well you should see successfully authenticated. To use the token in any application/service that you have configured, just open the Google Authenticator and add the created token/key before your regular password.